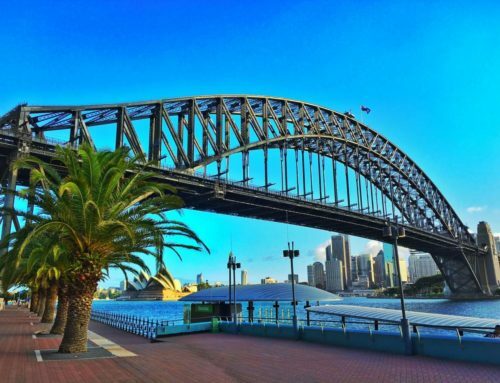 UAC has launched its sponsorship proposal for the 2019 Sydney Underwriting Expo. Next year’s event has a host of new features, sparked by feedback from the hugely successful 2018 event. 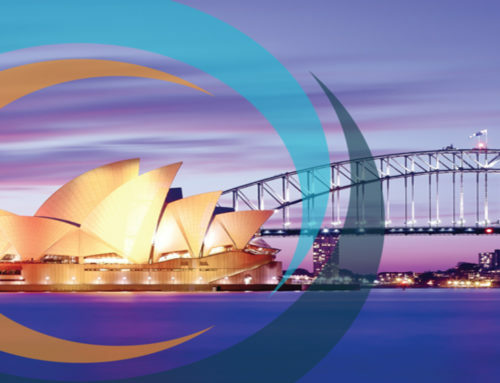 The Sydney Underwriting Expo is on Friday 8 March 2019. In 2019, there is a new venue, the Hyatt Regency Hotel, 161 Sussex St, Sydney. A bigger venue means more space for exhibitors, and the entire event is hosted on one level. Networking tables for members to meet brokers and clients in a semi-private area. UAC’s sponsorship proposal offers a choice of exposures commensurate with financial commitment. UAC General Manager Wiliam Legge said participating as a sponsor at the 2019 Sydney Underwriting Expo takes sponsors straight to their target market. Click here to view the sponsorship proposal. Mr Legge said two exclusive opportunities had already sold and several others were being finalised.